I am probably not alone among amateur chefs when it comes to my knowledge of Port, or lack thereof. I’ve bought it on occasion — not to drink, but to pour into a pan for a sauce recipe. And I’m also probably not alone in having a sip while it reduces. Sadly, one sip will usually do. Traditional boats docked in beautiful Porto, Portugal — the heart of Port winemaking. It is not the kind of situation that keeps Port relevant in the day-to-day life of an at-home chef. For one, if you are buying alcohol for cooking, you’re not buying the quality stuff. So laying claim to a judgment on Port — sweet, alcoholic, thick, tastes like dried cherries and brandy — while standing over the burners in a hot kitchen, is not entirely fair. But truth be told, do you know anyone who drinks Port regularly? Once the most popular wine in England, Port is now celebrated in only the tightest circles by a cadre of enthusiasts. It is not very “fashionable” (at least not in American restaurants, yet), nor is it ever going to be a wine of the masses again like it was in the 1700s in England (sidenote: it’s popularity rose when Bordeaux couldn’t be imported due to decades of war with France). According to some, Port’s future lies with mixologists who can incorporate it into a broader context of situations with cocktails. Unfortunately for me, I don’t do cocktails. I drink too quickly to handle them. Truthfully, I drink a little too quickly to be a regular sipper of fortified wine, period. 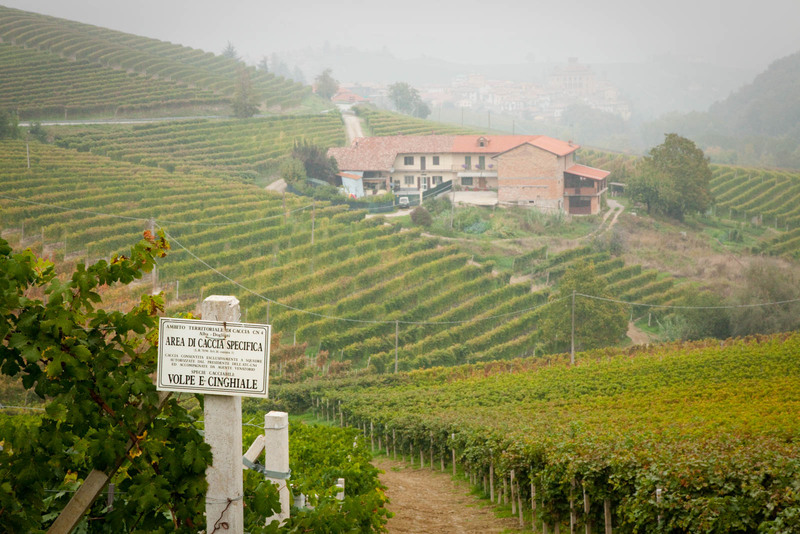 But Port’s mystique, and its connection to a geographical region that I’ve come to love for its red wines — the Douro River — put it on my radar. It is one of the oldest wines in the world, hailing from vineyards grown on impossibly steep and thrillingly scenic terraces. And given how sherry has carved out a regular spot in my wine cellar, perhaps Port would, too. 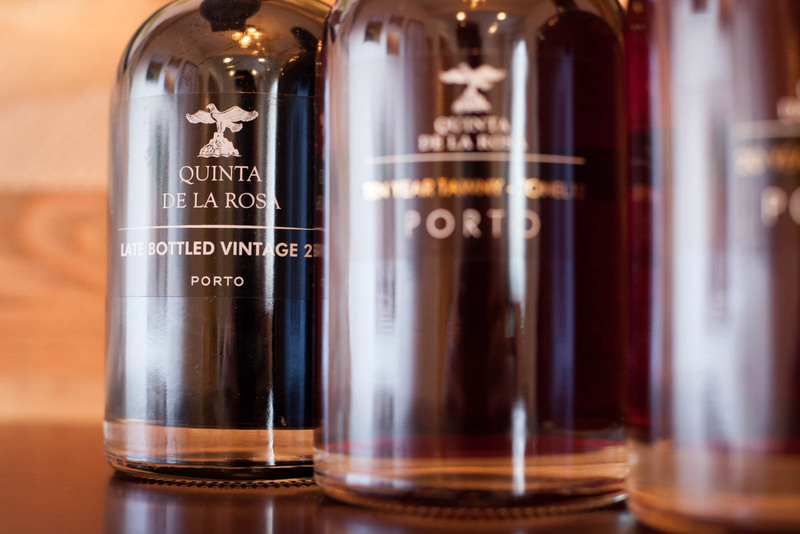 To help me get acquainted with Port, I turned to a Douro River winemaker that has thrilled me in the past, Quinta de la Rosa, acquiring their 2011 Late-Bottled Vintage Port — as well as their 10-Year and 20-Year Tawny Ports. But that wasn’t enough. For me (as well as most of us, I assume), there is a barrier to entry on Port. What’s the difference between a Ruby Port and a Tawny Port? What context is Port best served? How assess value when buying a Port? So I emailed someone I do know who drinks Port and understands it way more than I do — Ryan Opaz, a writer and photographer based in Porto, and the founder of Catavino, a wine website and tour company devoted to all-things vinified and culinary on the Iberian Peninsula. I’ve been following Ryan on twitter for a while, and he just seemed like the perfect guy to prod on Port. Barrels filled with Port age in a warehouse in Porto, Portugal. Knowing this, I had to limit my expectations of this little at-home Port tasting. 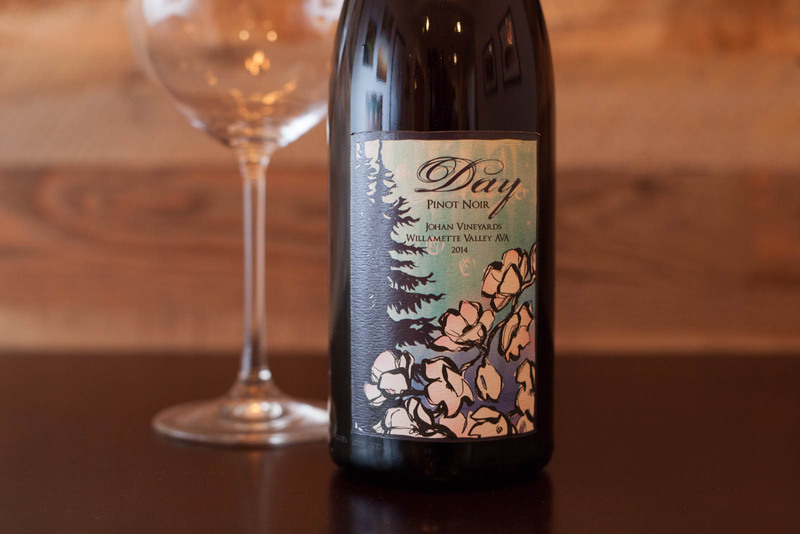 I had merely three different styles from the same winemaker, and as much as I wanted to draw a conclusion, it would still have to be on a per bottle basis. What it Late-Bottled Vintage Port: One of the simpler styles of Port, Late-Bottle Vintage (LBV for short) is a Ruby Port from a single year — and an exceedingly good year at that. The winemakers of the Douro will “declare” only the best vintages for a wine like this, knowing that the weather has been exactly what it needs to be to create such a fine wine. Typically, there are 2 or 3 declared vintages per decade. The wine is then aged in oak barrels for four to six years before release. For the most part. Despite these guidelines, there are many stylistic variances that can make it hard to know what you are in for. I dove into the 2011 Quinta de la Rosa Late-Bottled Vintage first (★★★) and quickly found it to be surprisingly sweet, complex, concentrated, and fiery. There was a hint of heat on the backend of the palate that more than just woke up the palate. Perhaps, I needed time to open up to it, but it was a bit overwhelming for my tastes. I did, however, notice loads of currant and drunken black cherries on its profile — I just couldn’t get past the power and thickness of this wine. Chalk it up to personal preference. What is Ten-/20-Year Tawny Port: Like other Ports, aged Tawny Ports are made from the same grapes: Touriga Nacional, Tinto Cão, Tinta Barroca, Tinta Roriz and Touriga Franca (with the addition of brandy stopping the fermentation here, as well). But the primary difference lies in the length of time these wines spend in barrel. After decades of aging in oak, the wine is ever-so-slowly exposed to air through the staves of the barrel, which oxidizes the wine and mellows the flavors and transforms its color from ruby to orange-brown. Tawny ports are still sweet, but have a more expressive acidity, and interesting flavors such as roasted nuts and dried fruits. What denotes the age on the bottle, however, is not the age, but the characteristics the winemaker is striving for. A 20-Year Tawny is a blend of a variety of barrels of varying age — significant age, no less — that as an average, taste like a Tawny Port of 20 years of age. So its a “20-Yearish” Tawny. But let’s not get hung up on the details. Given the year I’ve had so far, I feel like I’m already 40, so I can relate. When I busted into the Tawny Ports from Quinta de la Rosa, I had to do them at the same time to decipher their differences, even going so far as to put all three Ports on a sheet of white paper to observe their color. The Ten-Year Tawny Port (★★★ 1/2) displayed quite a bit of depth and a resin-like quality on the nose, with hints of fig, prune, walnut, and an orange-citrus like acidity. Meanwhile, the 20-Year Tawny Port (★★★★) was significantly different: lighter, more refined, more mellow. Its many tasting notes recalled things like figs and apricots, caramel and honey, walnuts and hazelnuts, and again, a zesty acidity that reminded me of oranges. While the LBV and the Ten-Year Tawny were intriguing, they were too dense for my tastes. The 20-Year Tawny — however — was just right, and odds are, it’ll make a few appearances around the backyard fire pit this summer when we have friends over. As shallow of an education as this was, it seems like I at least solved for Port’s context issue … for now. Note: Wines featured in this article were provided as samples by Wine Sellers Ltd. Learn more about our editorial policy. Related ItemsDouro RiverFortified WinePort WinePortuguese WineQuinta de la RosaWine Sellers Ltd. Interesting article, thanks very much! Regarding “The winemakers of the Douro will “declare” only the best vintages for a wine like this, knowing that the weather has been exactly what it needs to be to create such a fine wine” — probably so strict requirements applicable only for Vintage Ports, not for LBV? Maybe I’m wrong.